Your stay at this List hotel places you within 2 miles (3 km) of Hannover Zoo and Hannover Congress Centrum. HDI Arena and Maschsee are also within 3 miles (5 km). This hotel features a restaurant, a fitness center, and a bar/lounge. Families will appreciate the playground and onsite laundry facilities. Enjoy the spa tub and perks like free WiFi. In addition to LCD TVs with satellite channels, the 205 guestrooms offer free WiFi and minibars. Wired Internet, room service, and hair dryers are also available. 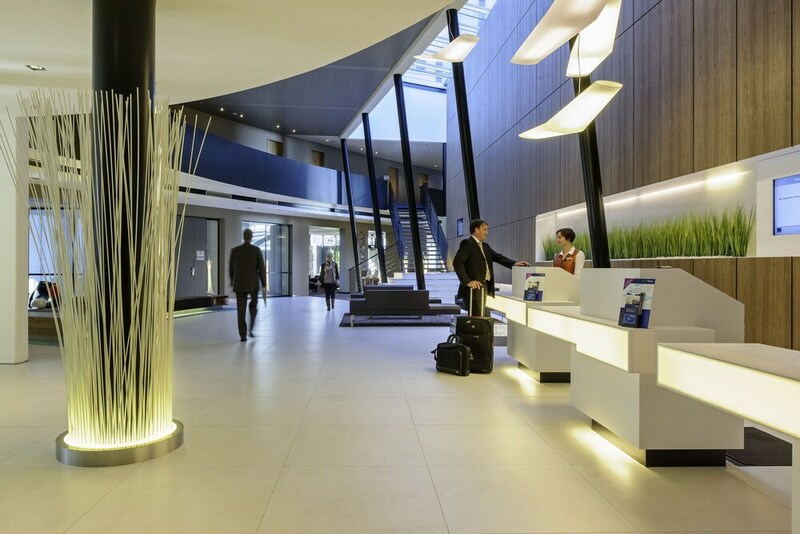 Novotel Hannover offers its guests a spa tub, a sauna, and a fitness center. There's a restaurant on site. You can enjoy a drink at the bar/lounge. A computer station is on site, and both WiFi and wired Internet are free in public spaces. 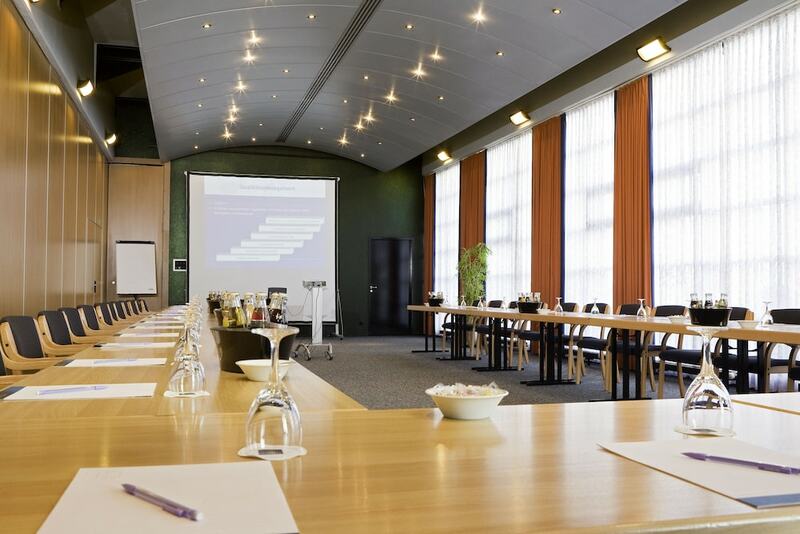 Event space at this hotel measures 8909 square feet (828 square meters) and includes conference space. 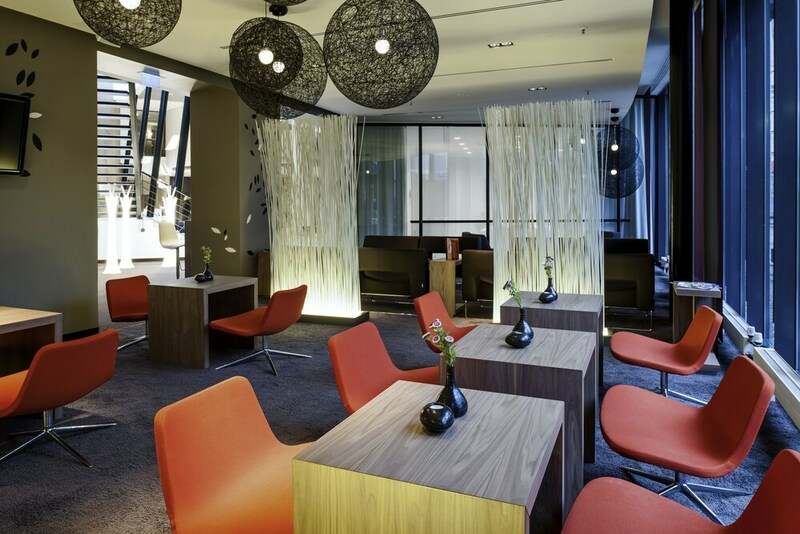 A terrace, multilingual staff, and complimentary newspapers in the lobby are also featured at the family-friendly Novotel Hannover. For a fee, parking is available. Novotel Hannover offers 205 accommodations with minibars and safes. 80-cm LCD televisions come with satellite channels and pay movies. This Hannover hotel provides complimentary wireless Internet access. Business-friendly amenities include desks and phones. Additionally, rooms include hair dryers and blackout drapes/curtains. Hypo-allergenic bedding and irons/ironing boards can be requested. Housekeeping is provided daily. For a fee, guests can enjoy buffet breakfast on weekdays from 6:30 AM to 10:30 AM and on weekends from 6:30 AM to 1:00 PM. Novo² - This restaurant specializes in international cuisine and serves lunch and dinner. Guests can enjoy drinks at the bar. Open daily.